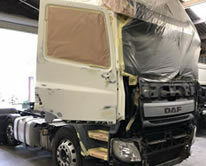 We are a commercial vehicle bodyshop but also work on car body repairs. We carry out panel repairs, full resprays, plastic welding & bespoke painted graphics for all types of vehicle. 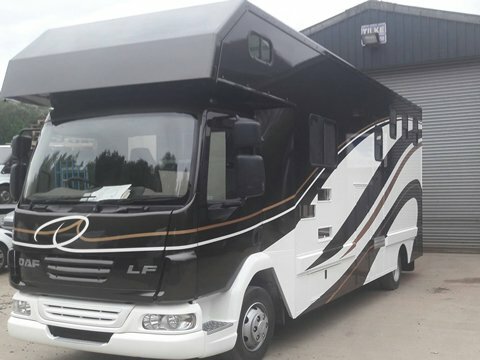 From Bikes to Horseboxes we can guarantee a professional finish at an affordable price. 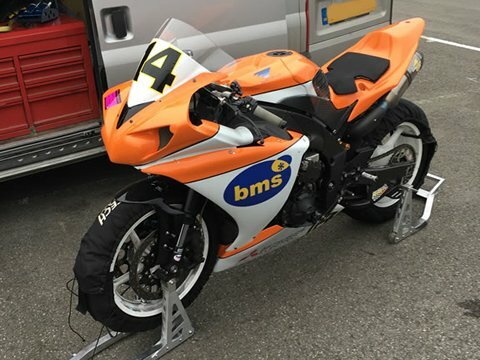 Roda UK LTD will paint and respray just about anything including Bikes, Quads, Jetskis, Ambulances, Vans, Trailers, Race Cars, Fire Engines and more. 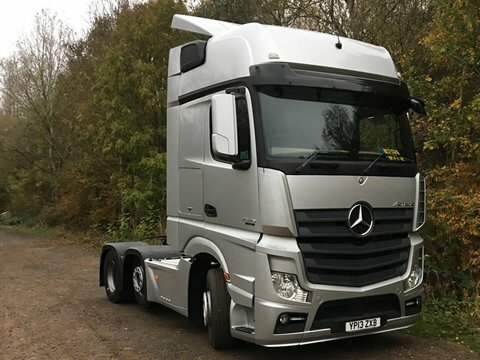 We complete bodywork repairs and full resprays and offer bespoke custom painted graphics to make your pride & joy stand out from the rest. 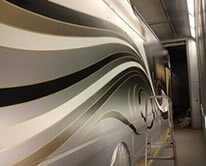 We started out respraying and carrying out body repairs to Horseboxes and we have many years of experience. We offer painted graphics to personalise your box with your livery. We cover all sizes of horsebox and can make yours stand out from the rest with a professional horsebox respray finish at a reasonable cost. Our professional team will ensure that our workshop provides immediate service at competitive prices. 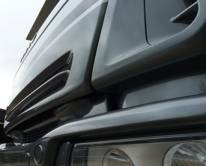 The quality provided by our qualified staff means that we are the recommended refinishers for many leading LGV, HGV and horsebox operators. 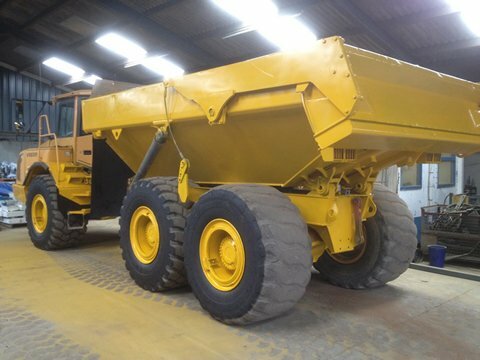 We have worked on all kinds of vehicles, including motorbikes, cars, agricultural machinery, vans, campers, draw bar trailers, and much more. Our team has painted many varied jobs including furniture and shop displays, even flight simulators, a replica of a Eurofighter and a radar tower for the military. Our spray booth is a gas heated 40ft long booth allowing us to spray very large vehicles and bake them at the optimum temperature. There is motorised shutter door to ensure that no foreign particles enter the booth that may contaminate the paints & lacquers. Our booth was provided by Todd Engineering, the UK's leading supplier of spray booths. They cater for the commercial, industrial & aeronautical sectors.